The national transporter has currently commissioned Wi-Fi services at 216 major stations. 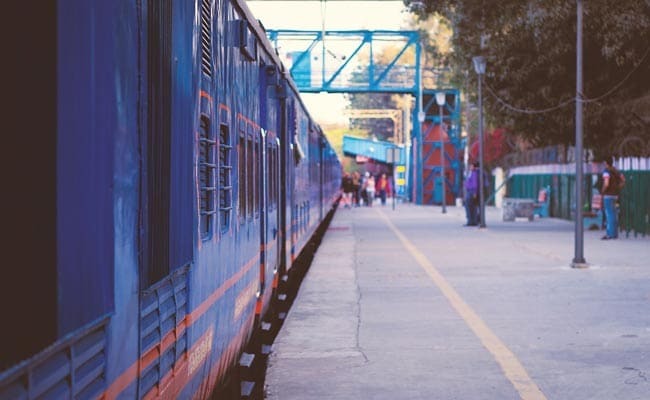 "Internet access has now become an important requirement in day-to-day working and we shall be providing this facility at all railway stations in the country," a senior Railway Ministry official said. As per the plan finalised at a recent meeting, while 1,200 stations have been identified for this facility to primarily cater to rail passengers, about 7,300 stations have been earmarked to not only serve passengers but also local people in rural and remote areas. The Wi-FI facility at these stations in rural and remote areas will be offered to the local population as part of the digital makeover of rural India to promote e-governance. The kiosks will also enable the local populace to order and receive goods from e-commerce portals. "These kiosks will be operated at stations with private participation for the local population," said the official, adding, "The modalities of setting up such digital hot spots are being worked out with the Telecom Ministry." As per the timeline, while 600 stations are targeted to be provided with the Wi-FI facility by March 2018, the Railways aim to cover all 8,500 stations by March 2019. Our aim is to ensure that more and more people get connected to the rail Wi-FI system as the Wi-Fi broadband access to these rail users will aid in implementing the government's Digital India initiative, he said.